A great read for children and parents and teachers and classrooms! 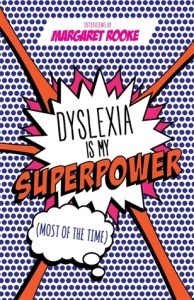 This is the first of it's kind: a book about children and teens with dyslexia, told by the young people themselves. In more than 100 interviews, 8-18 year olds from around the world show how they have honed the creative benefits of dyslexia, finding ways to thrive inside and outside of school. 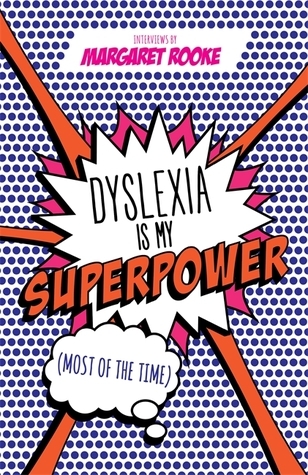 The first-hand accounts are inspiring in the way they normalise dyslexia and reveal the many success stories. There is an additional section for professionals who work in education or special learning environments, with advice given by school students themselves. The book also contains wonderfully imaginative illustrations by the children themselves. This inspirational collection contains valuable wisdom about how to increase confidence and self-esteem - from those who know best.